US President Barack Obama has signed an executive order that calls for the creation of the worldâs fastest computer by 2025. 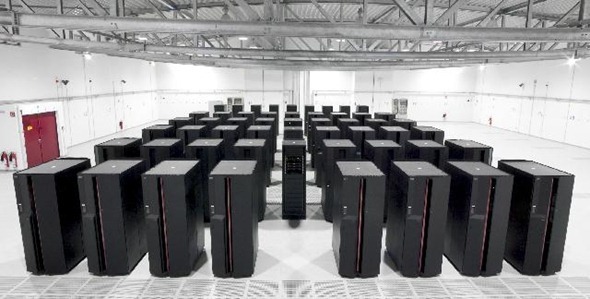 The order calls for the new supercomputer to be 20 times quicker than the current worldâs fastest, which is in China. The Chinese supercomputer, known as Tianhe-2 is capable of performing quadrillions of calculations per second, and is almost twice as fast as its closest rival, which was developed in America. Some practical applications could include improved methods of cancer diagnosis (based on X-Ray analysis), increased accuracy of weather forecasts and the eventual elimination of the costly wind tunnel testing used by NASA (due to the computerâs ability to accurately design more streamlined aircraft). Critics of the decision have suggested that, in addition to being very ambitious, the electricity required by this project will cost at least Â£60Million a year. The outgoing President, who has served two terms in office since first being elected in 2009, has always been a strong supporter of technological innovation within the US. In his 2006 book The Audacity of Hope, the then-Senator from Illinois discussed a trip to Googleâs headquarters in Silicon Valley, California, in which his fascination with computers and information technology was made abundantly clear. Â But donât get too excited, because even if all goes according to plan, this incredible feat of technology will still take at least a decade to design and build.